Established in 1974 and acquired by DESSANGE International in 2012, Fantastic Sams is a leading hair salon franchiser in the United States in the “family segment” that offers a wide range of hair care services and products. The network includes 1,100 salons throughout North America, which is the world’s largest hair care market. The brand development strategy throughout the U.S and Canada is managed by the Boston-based DESSANGE International subsidiary DGNA Inc. In the next five years, 2,000 Fantastic Sams salons will be opened featuring the new brand concept. 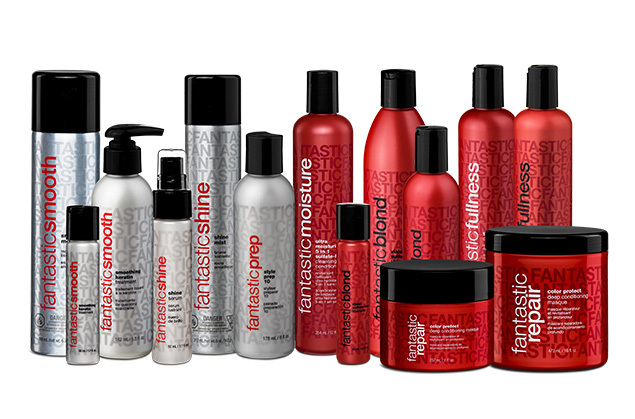 A full-range of hair care products designed for all hair styles and distributed at all fantastic sams salons.